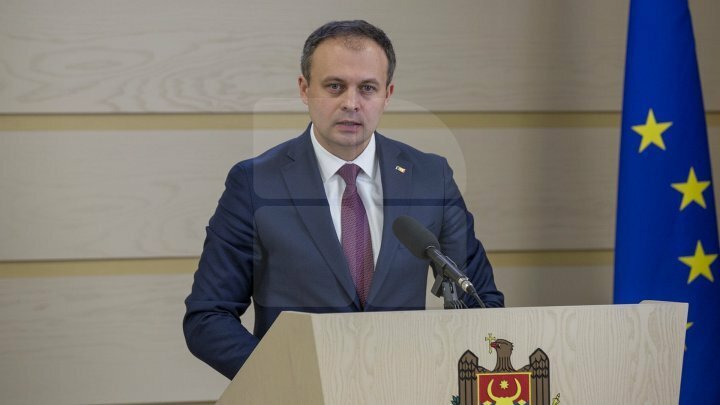 Andrian Candu, the President of the Parliament wrote on his Facebook page a message regarding the declaration of the Colonel in Reserve of the Information and Security Service (SIS), Alexandru Popescu. "Maia Sandu pretends that her journeys in Europe are paid by a prestigious foundation and ignored the thing that the Open Dialogue foundation funded by Mukhtar Ablyazov pays for these. She lies as usually. Maia Sandu, how about the integrity? ", wrote Andrian Candu, the President of the Parliament. PUBLIKA.MD reminds that Ukrainian Ludmila Kozlovska, chairman of the Open Dialog Foundation, Polish NGO lobbying for Maia Sandu and Andrei Nastase, but also for raider no. 1 in the CIS, Veaceslav Platon, was expelled from Poland and the European Union. According to the Warsaw press, unofficially, the organization, which is funded by Kazakh oligarch Mukhtar Ablyazov, is suspected of ties with Russian special services. Ludmila Kozlovska admitted on a social network that she was expelled from Poland and the European Union. At the same time, Ludmila said she was included in the list of particularly dangerous criminals.